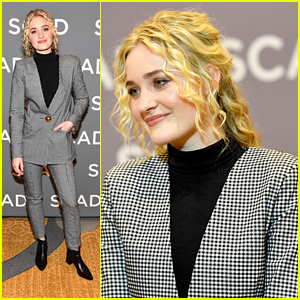 Aly Michalka Jokes About Always Being Blonde When Aly & AJ Are Releasing Music | AJ Michalka, aly & aj, Aly Michalka | Just Jared Jr.
We’ve actually never noticed this, but Aly Michalka has always been blonde when Aly & AJ are releasing music. “It’s not on purpose, but that’s a good point,” she pointed out in a new interview with Allure. While talking about her and AJ’s go-to beauty products and regimes, Aly opened up about her hair color and how it’s gone from blonde to bronde to brunette, and back again. 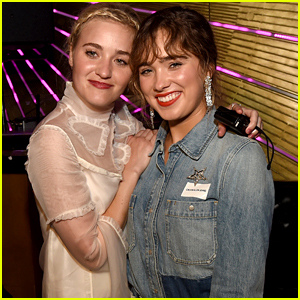 Aly & AJ‘s new single, “Take Me”, is out TONIGHT! 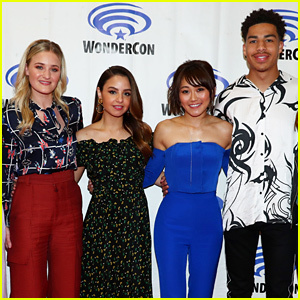 Netflix's 'She-Ra' Cast Unites for WonderCon 2019! Aly & AJ Do Some Soul-Searching on 'Church' - Listen Here! 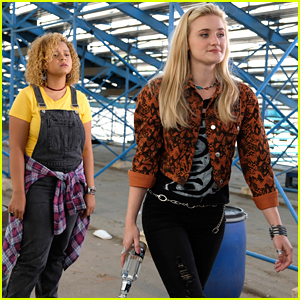 AJ Michalka & Rachel Crow Star in ABC's New Show 'Schooled' - See The Pics! Maia Mitchell & Cierra Ramirez Reunite with Noah Centineo at 'Good Trouble' Premiere! 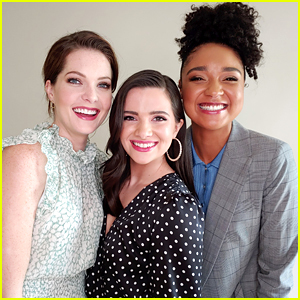 Asher Angel, Skyler Samuels & More Stop By EW's Comic-Con Bash! 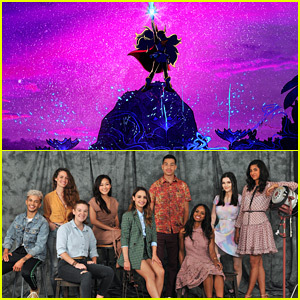 Aimee Carrero To Voice She-Ra on Netflix; Jordan Fisher & AJ Michalka Also Join!